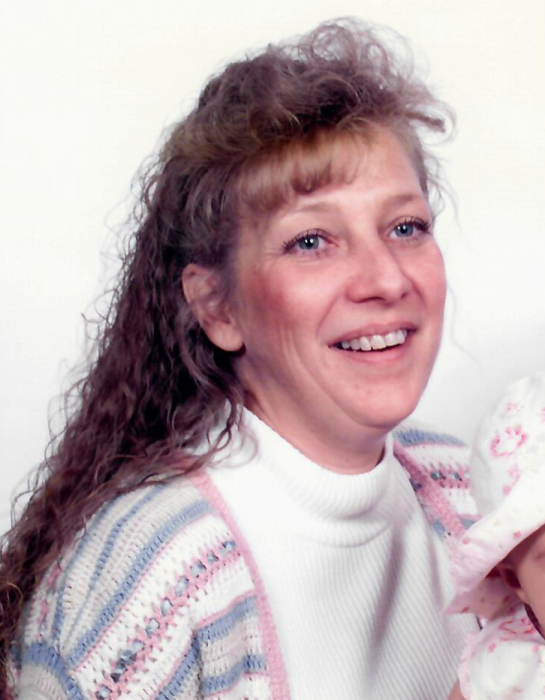 Donna Kay Solomon, 60 passed away Thursday, February 7, 2019. She was born January 9, 1959 in Portland, Oregon to Carl Hurst, Sr. and Anne Greer. She lived in Indiana before the family moved to Utah. Her mother married George Russell where Donna and her siblings were raised and educated in West Point. She graduated from Clearfield High School and attended Beauty School. On September 8, 1978, Donna married Mark Solomon in West Point. Together they had three sons and a daughter; they later divorced. She married John Thurgood. Donna is a member of The Church of Jesus Christ of Latter-day Saints. She was an advocate for Utah Domestic Violence Coalition in Weber County for several years. Donna is survived by her children, Jeffrey Solomon, Jason Solomon, Adam (Stephanie) Solomon, Karie (Brian) Harward, four grandchildren, Jerika Salas, Kristian Salas, Aubrie Solomon, Allie Solomon, her parents, Carl Hurst, Sr., Anne (Howard) Stoddard, two brothers, Carl (Cindy) Hurst, Jr., Doug (Pam) Hurst, two sisters, Susan (Frank) Ward Nicotra and Jody (Chris) Daniels. She was preceded in death by George Russell. Funeral services will be held at 11 a.m. on Saturday, February 16, 2019 at the West Point 5th Ward Chapel, 3488 West 300 North. The family will meet with friends on Saturday from 9:30 to 10:30 a.m. at the church.